The 23nd Annual Pacific Crest Endurance Sports Festival has something for everyone including the 72.3 BEASTMAN, Olympic & Ultra-Sprint Distance Triathlon/Duathlon/AquaBike, Marathon, Half Marathon, 5K/10K, 28K &50K Trail Run, Bike Tours & Kids Races! Plus Sunriver is the most amazing active, fun resort-town ever! Rally your friends & family for an incredible RACE-cation! 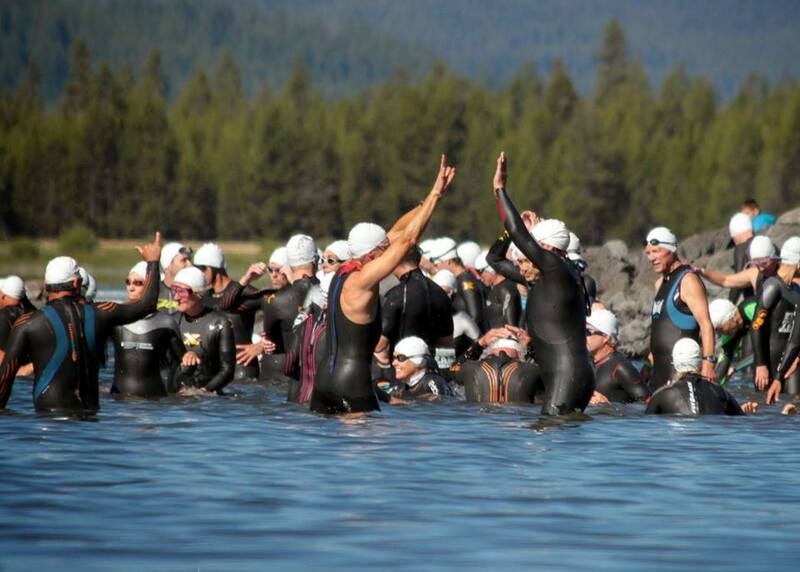 Each year, during the last weekend in June, thousands of athletes, their family and friends, converge on majestic Central Oregon to take part in the Pacific Crest Endurance Sports Festival. Pacific Crest is known as the jewel of multisport events in the Northwest and it has become a traditional destination race for athletes from across the nation, as well as from across the globe. Coupled with a finishing in a five star destination resort, it is the perfect family vacation destination. You don’t have to take our word for it — join us for this spectacular event and see for yourself. Athletes, download the APP to make your life much easier at Pacific Crest! Search 'PACIFIC CREST SPORTS FESTIVAL' in your APP Store and Download to have all information easily accessible on your phone. If you downloaded last year, just update the APP to receive all the 2017 information. 2018 App Updates coming soon! Pacific Crest events begin Friday morning, with the competition and fun continuing into Sunday afternoon. 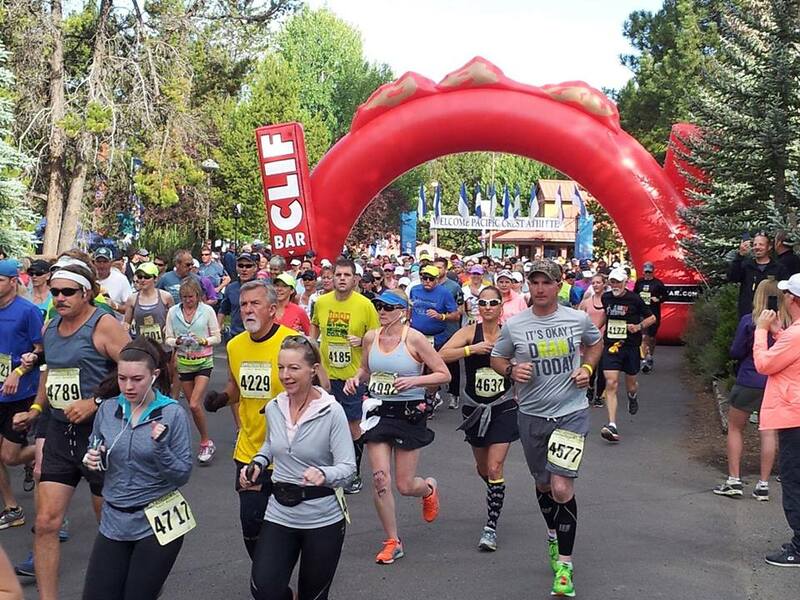 The full, fun weekend includes Tour de Crest Bike Tours, 72.3 BEASTMAN, Olympic & Ultra-Sprint Triathlons, Duathlons & AquaBike, Marathon, Half-Marathon, 10k, 5k, 28K & 50K Trail Run and three kids events – truly something for everyone! Plus, The Village shopping area in Sunriver becomes the Athletes Village and Sports & Fitness Expo, with a terrific assortment of gear, clothing, health products, food and beverages to sample and fun “giftables” to purchase. In the Deschutes Brewery Beer Garden, next to the Village Bar and Grill, athletes, family and friends can enjoy Deschutes Brewery beers, great food, and live entertainment throughout the weekend. Bands from around the region, including the extremely popular Hit Machine will perform Friday and Saturday nights to Rock the Village and keep the celebration in full swing. Plus local groups will entertain the crowd through the afternoons Friday and Saturday. 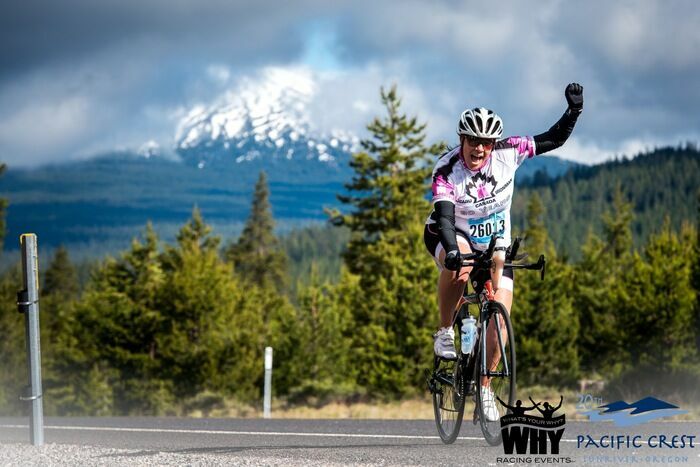 Join the many thousands of athletes who have enjoyed the Pacific Crest experience and take this opportunity for fun, camaraderie, and most of all – some of the best competitive racing you will find in the country. It’s an ideal active family vacation opportunity in beautiful Sunriver, in the heart of scenic Central Oregon. The event and accommodations often SELL OUT so it is advised you register and make your travel plans as soon as possible. There is only enough room for 1,000 bikes in the multi-sport events. You don’t want to miss out on this spectacular event!